Oooh, perfect. That's the grey I like! Hey is that my board? Do we know exactly what layouts will be supported. I want to join the Godspeed drop and am not exactly sure what to order. Is the spacebar 6u or 7u. This looks great. One question about the layout though, where's the backslash? Default layout backslash is under Backspace - the layout shown on the black keyboard in the pictures is my personal one and I use an HHKB-style layout so the keys are a little different. 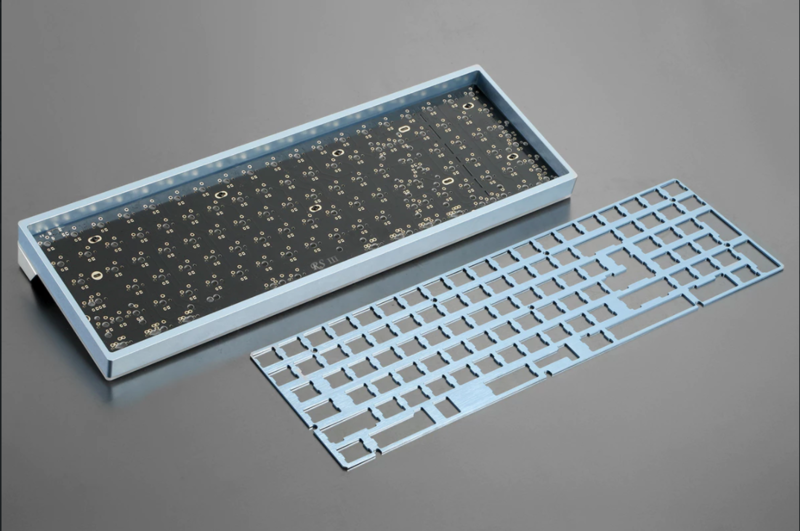 The PCB will come pre-flashed with a default layout akin to a normal 96-key board. Is this a high profile case? Looking at the sample images it looks to be but just wanted to make sure. "Do you shovel to survive, or survive to shovel?" Is the PCB used in this board readily available in the market or is it a good idea to buy an extra pcb with the group buy? Standards are hazy for 96 key PCBs, I recommend buying a second PCB and plate if you can. 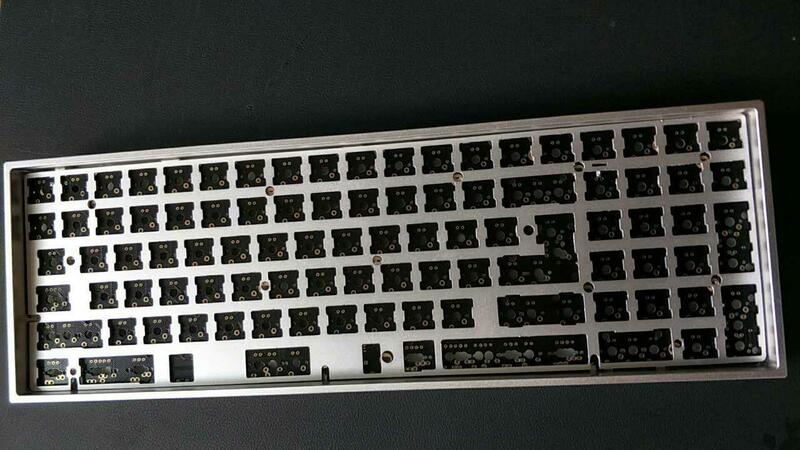 Anyone know if the PCB with this group buy happens to be from the same manufacturer as the recent 96-key group buy on Reddit? The PCB from that buy was surprisingly good quality. Not sure who the manufacturer of any of the recent 96-key group buys (there were a few for acrylic / plastic cases), but it is the same as the original round 1. 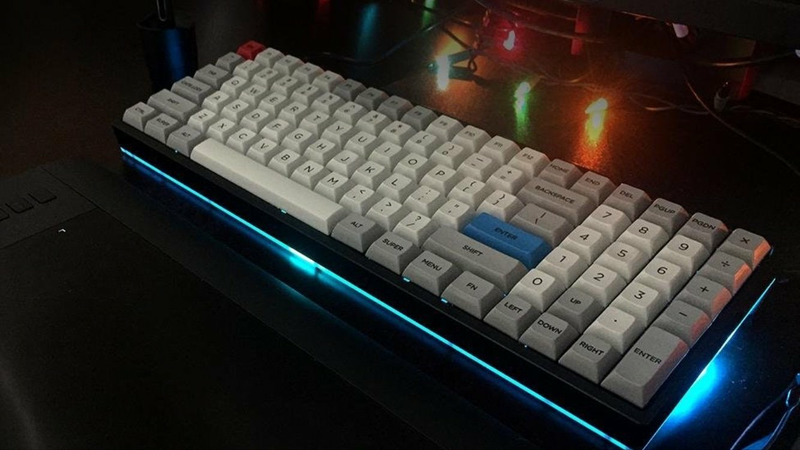 Can this pcb support a layout similar to the below? Could you please post a clear picture of the PCB? Do we have any options in terms of layout or is the one shown the only option? Hi - did you check the actual link to the product? The first picture shows the plate and PCB clearly. I think most of your limitation is the plate, but the PCB does not support split backspace. With respect to both of your links, a 7u is possible for the PCB but not the plate that it come with. The PCB does not support 1.5-1-1.5 on the right side as far as I can tell. I'm happy to take another picture of the PCB but it would be redundant to what is in the product link with the plate overlaid. Not entirely - you can look at the first picture on the product link to see layouts supported. 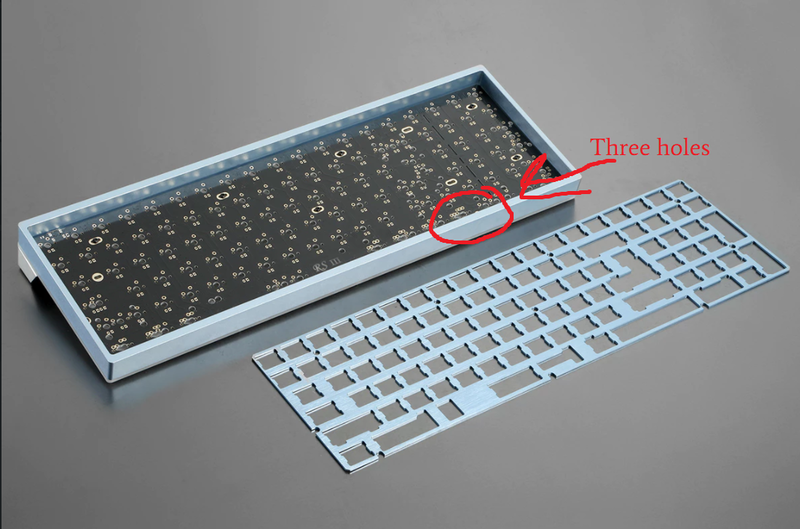 The plate/PCB supports the full Shift and split '+' on the Numpad, however on the bottom row the right of the Spacebar you can really only do 1.5-1.5-1-1 due to the PCB. I'm a bit confused now. I went back and looked at the picture/plate combo and it looks identical to RS96 board/plate and they were able to support a few different layouts, including the one OmegaSupreme was asking about. This is important to understand as it directly effects what key caps need to be ordered and as you well know there's only a small window to order for group buys. 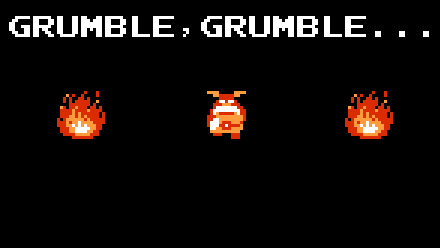 I think Puddsy hit the main point which is that the PCBs are not similar. I think the picture that you displayed of 96KEE is pretty evident of the layout, however I will try to make a layout in layouteditor to show the possibilities (which are not that wide from the standard 96-key layout). As mentioned before, the default bottom row is 1.5-1.5-6.25-1.5-1.5. Snap, I wish there was a cyan case option, would love to match my Ocean Dolch caps to it. Do you mind sharing a picture of the ZZ96 PCB? I'm not sure and cannot guarantee the compatibility but happy to take a look. I have kind of a silly question, I'm a bit new to buying kits. I see there is translucent plastic on the sides of the body for LEDs but I don't see anything about the kit coming with LEDs. Do I need to buy those separately? Edit: Another question, is it possible to change the Delete key to a backslash key? The PCB has RGB underglow LEDs pre-soldered on the back of the PCB. There are spots for through hole in-key LEDs as well, but those LEDs are not provided. Should be able to change any key to anything you want. The PS2AVRGB program allows for the user to setup the keys any way they want. Or at least that's how the PS2AVRGB program worked for me a couple weeks ago when I was setting up a 96-key I got from a different group buy. As w.meri mentioned, RGB underglow (bottom side of the PCB) has the LEDs pre-soldered. For normal in-switch LEDs, there is are through holes for normal 2-leg LEDs, but the LEDs themselves are not provided. (They are sold in 1.8mm and 2x3x4mm variety on the same store though). 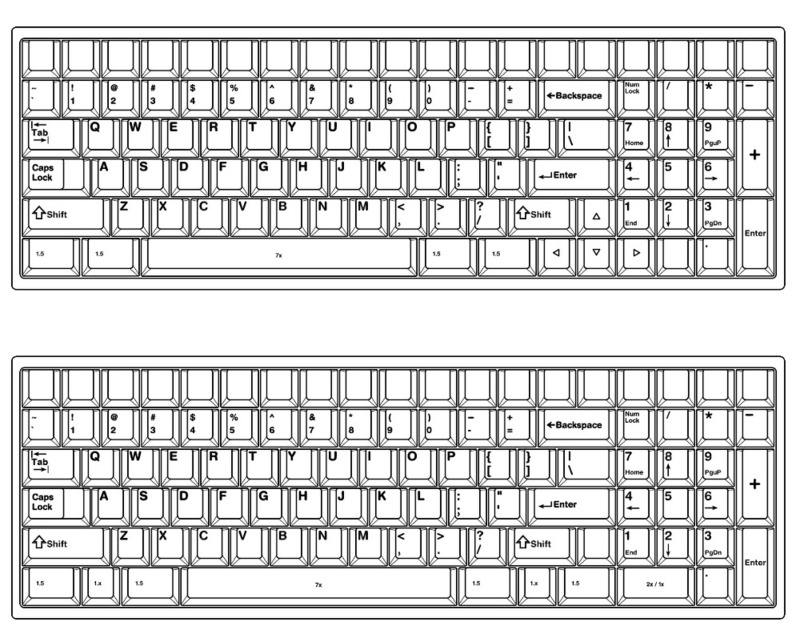 It is possible to program all the keys, they will be flashed with a default layout -- the layout seen in the black version is a custom layout that was programmed. The default layout will have a backslash where a delete is shown. Quick update - the first two batches of orders (~95 units) have been placed with the manufacturer. I'm trying to get a sample quickly produced to make sure all the changes to R1 are as expected. Then production on the two sets of orders placed will begin (timeline still as expected) - all orders up until 8/9 have been submitted. To-date total of ordered kits is 120 (large majority are titanium grey, black, and silver, only a smattering of blue/red). Why the extension? : Just another week and a half to give a few more people the chance to order. I've had quite a few messages asking for a little bit extra time to place the order and given we do not have a specific MOQ and the orders are placed on a rolling basis, I have no issues opening it up to more people. Thanks for the update, looking forward to seeing the sample. You recommend a second PCB basically because I might fry it during the soldering process or is there another reason I'm not aware of? Some people like having an extra PCB for a bunch of reasons including what you listed. Others also like having a second PCB that they can put alternate switches / layout on so they don't have to desolder the first to swap between them. Or to use in other cases / builds. It's really up to you! Also - a nice bonus, I think I've managed to get the manufacturer to change to a different base PCB (allows for split backspace and more options on the bottom row, though still limited a bit by the plate) for a marginal cost increase which I will cover. This is great news, having more layout options is a huge plus to this groupbuy. Thank you! Does this support iso layout? I'm pretty new to the scene and can't quite figure out. Will get a layout render here tomorrow! If you can confirm that this will in fact support split backspace, I'll hop in this right away. Edit: nevermind, I should have kept reading. Edit 2: still an idiot, should have really read. So to confirm, split backspace is a thing? Yes split backspace is a thing! Everyone please also note the slightly expanded bottom row for additional layouts. I think this is a welcome change for most participants - however if for some reason you do not agree with the changes (the original layout is unaffected) then please reach out. The GB is open for a couple more days - currently in process of badgering the factory for the production sample, but it may be another week or two before we see it. Thank you all for the support so far! I hope this turns out as well as the process has been to-date. Thanks for the updates, cynviloq! It's slightly concerning that the right middle and lower areas of the PCB have no standoff support compared to the other areas. Perhaps I'm being paranoid. Case modder by trade; mech-deck'r for fun! I think it should be okay - the prior version only had 4 standoffs and the only flex issue was on the left side. Using the prior version, I do not feel any flex on the right side, so I would not expect there to be severe issues there. Shortly after speaking to some contacts of mine in China, I found out that he is in fact, not the factory and only a third-party agent. I did not, and do not have any issues going through an agent, but given that he had misled me to believe otherwise, I was not comfortable transferring tens of thousands of dollars to him. A few days before the start of the GB, I broke off the arrangement with him and began working with an agent who was upfront about their relationship to the factory and has worked with me in the past (not to mention has communicated much better) - it was during this process that I was able to relay all the changes that you see listed in the first post correctly to the factory, as well as the new PCB layout and a few other small changes. I'm giving this information because if people prefer to participate in the TB listing then I would like to give them the opportunity to do so before the 96KEE GB ends. They seemed to have copied many of the small changes that I originally suggested, however I cannot guarantee that both products will be equal as additional changes have been made since ending the initial arrangement -- such as the PCB configuration and other various design changes meant to revert from the changes implemented in the acrylic GSX96, i.e. lack of switchtop opening in the plates, weird logo cutouts, etc. I am hesitant to say negative things, but I would just caution that this also seems to be the same agent that misrepresented aspects of production in the Welfare96 GB to that runner and as mentioned before, also misled myself as well for a few weeks. 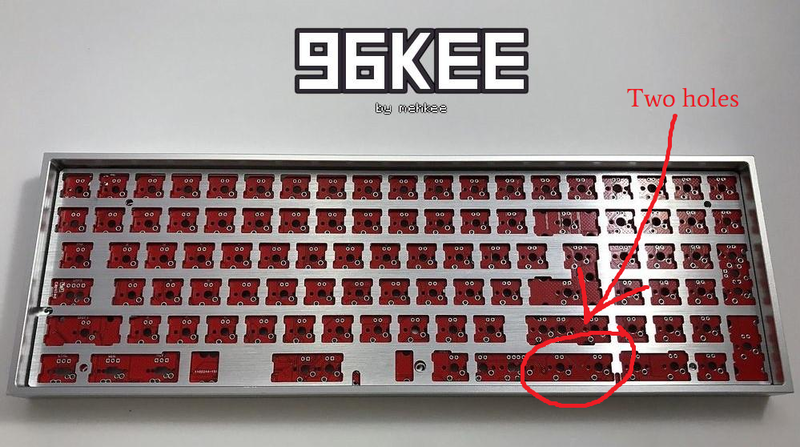 If you are participating in the 96KEE GB and would like to cancel your order, please e-mail me ASAP before the end of the GB and I'm happy to do so. I'm still in on this one 100%, can't wait to get the board. aww, I think I just missed it. says it's open only til the August 25th at 11:59pm ET. just when i got a new job and was hunting for a new keeb. Some sample production pics - now production will start in earnest. Looks fantastic, cannot wait for this to ship! Awesome! I'm excited. I got some request, do you have a side view and bottom of the metal case? And are you /u/mobilfunk? That's turned out rather good. Nice! Looking good! Just got my Zealios in yesterday, so I'm all ready to go! Yes I'll post them this weekend. Yes, I am. Page created in 0.113 seconds with 72 queries.